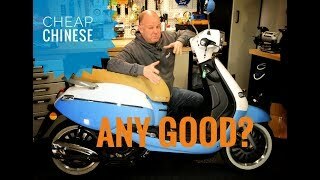 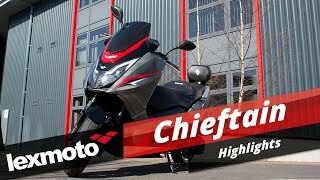 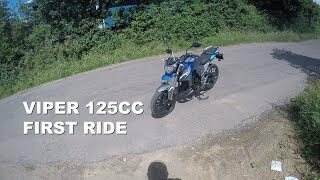 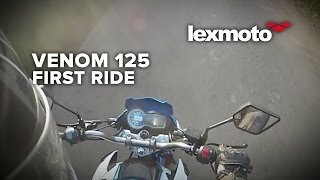 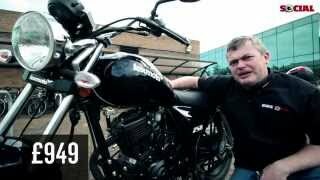 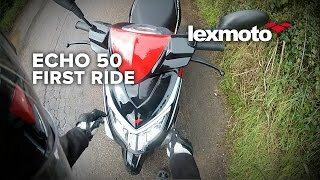 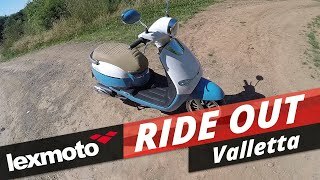 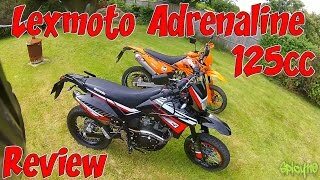 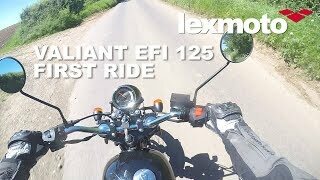 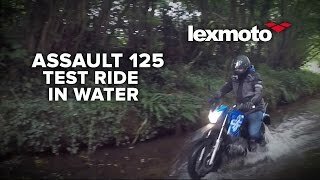 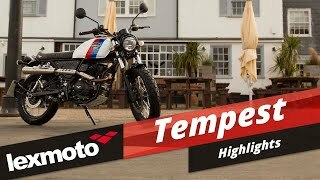 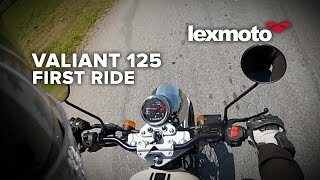 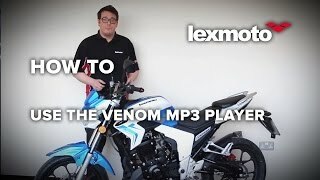 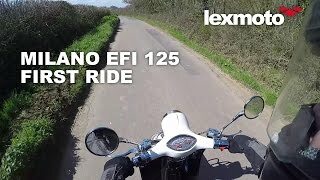 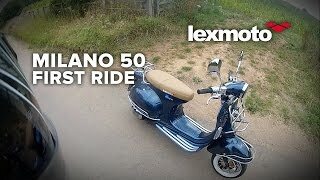 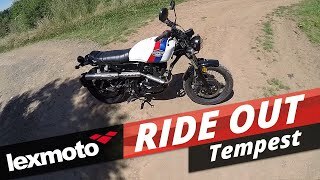 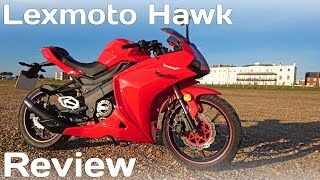 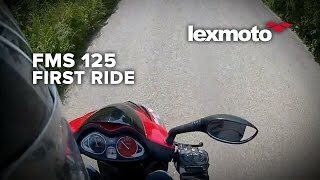 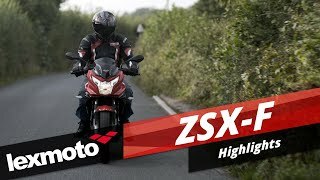 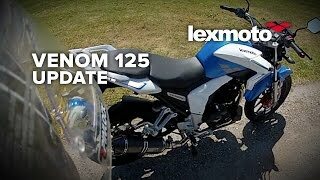 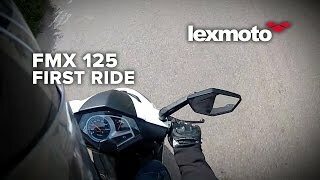 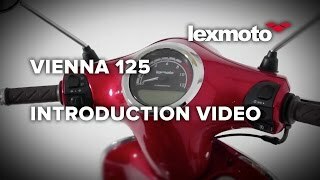 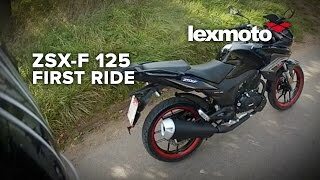 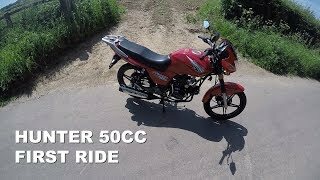 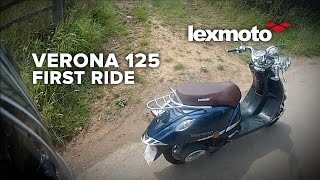 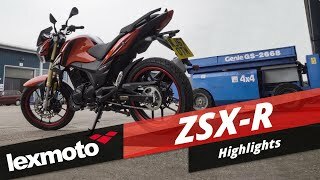 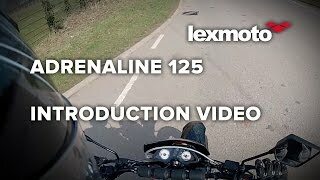 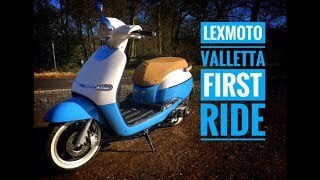 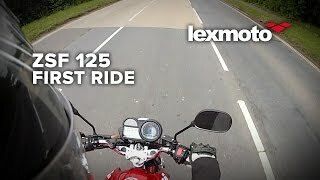 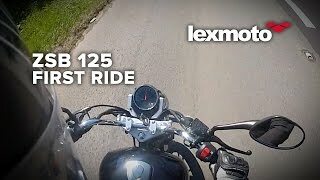 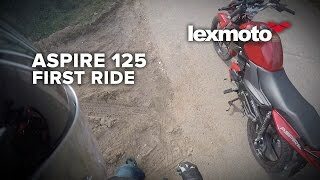 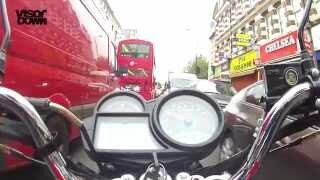 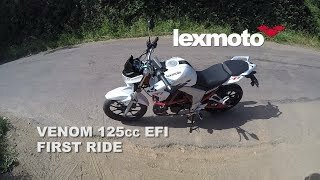 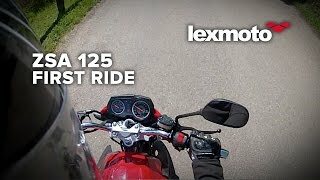 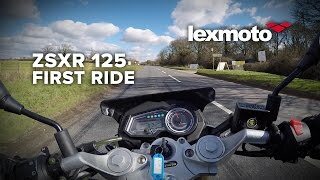 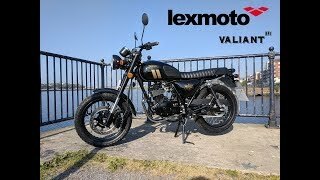 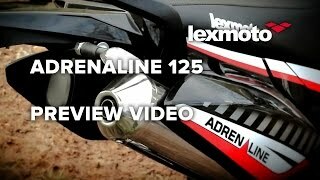 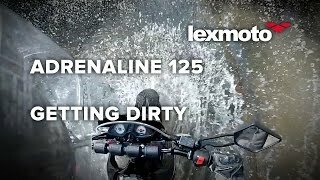 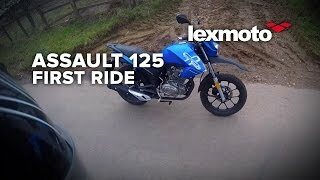 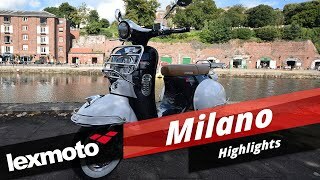 Watch our latest Ride Out video, this time we have the Lexmoto Michigan 125cc EFI. 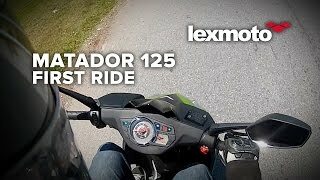 Experience the freedom of the open road with the Lexmoto Michigan. 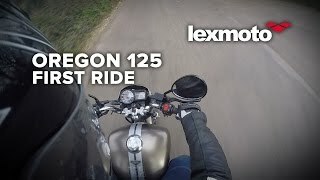 Offering superior build quality from a manufacturer associated with Harley Davidson the Michigan provides a fantastic package for the learner legal market. 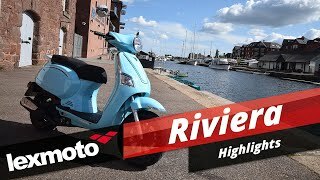 With sportster style looks and a relaxed seating position the Michigan provides a great mixture of attractive design and ergonomics. 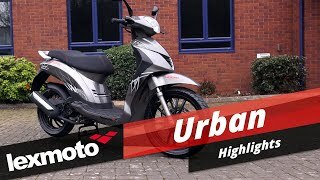 With finishing touches such as Foot-boards and LED indicators the premium finish is immediately clear. 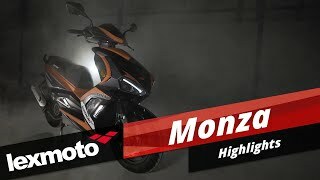 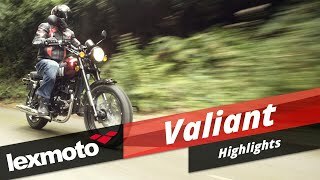 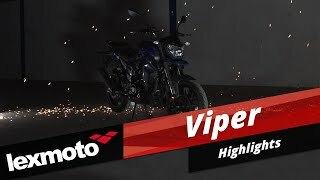 The motorcycle is powered by a 4 stroke single cylinder engine with balance shaft for the optimum mix of comfort and performance whilst ensuring maximum reliability. 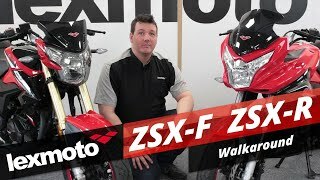 The New EFI version has been enhanced to offer fuel injection and Combined braking to ensure that the Michigan remains the leading cruiser on the market. 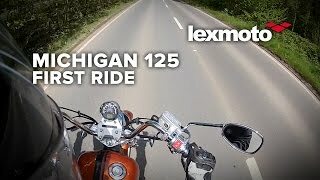 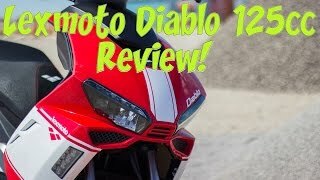 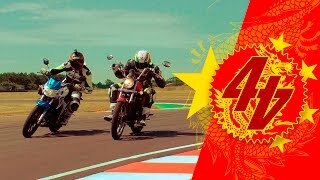 Check out the Michigan to see how good motorcycling can be!